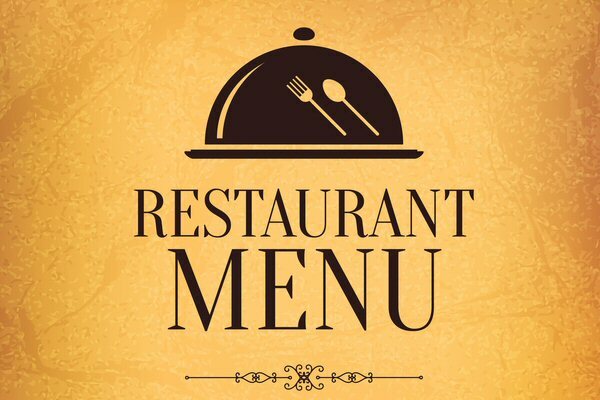 Our menus is a US-based manufacturer of Menu covers, table tents, check presenters, menu accessories, and many more. All of our products are proudly made in the USA. We stock all of the popular sizes in many of our products: 5 ½” x 8 ½”, 4 ¼” x 11”, 8 ½” x 11”, 4 ¼” x 14” 8 ½” x 14” and 11” x 17”. We can make custom sizes in almost all of our product lines.